Planet RYO is your source for Premium Cigars! We stock a huge selection of the finest premium cigars from Perdomo, Rocky Patel, Gurkha, Drew Estate, JM’s and more. We’ve got Dominicans, we’ve got Nicaraguans, come on in and check out our great selection. 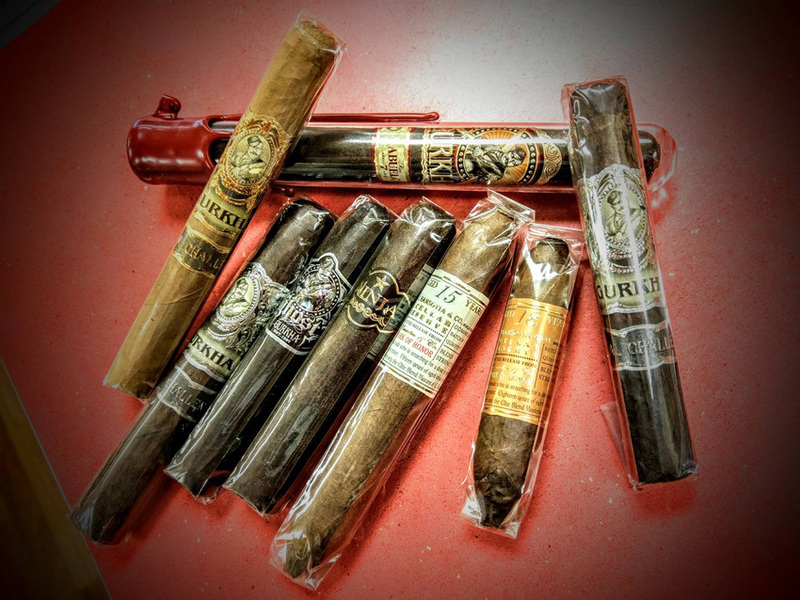 To find the right premium cigar for your taste, you need to know what makes them unique. Want us to share more stogie knowledge? Visit one of our 8 locations and we’ll answer all your questions. What sets us apart from the rest is that we smoke what we sell, and we wouldn’t sell it if we wouldn’t smoke it. So if you want to know all about good cigars and want the ins and outs on achieving premium cigar satisfaction, visit Planet RYO. Also make sure to check out our premium cigar events.